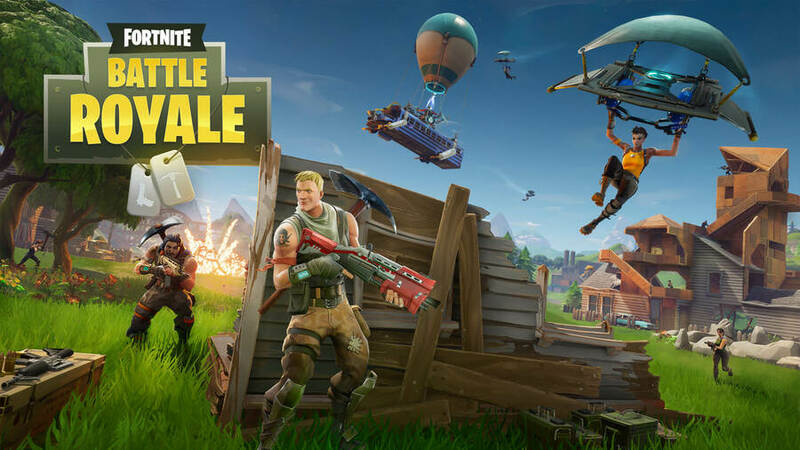 While some games are content in sending you off on a wild goose chase in search of various treasures, Fortnite Battle Royale does things a little differently. One of the key things you have to find – amongst a selection of equally zany hidden items – is an ice cream truck. Well, lots of ice cream trucks to be exact. This task is part of a set of weekly challenges that reward you with a ton of XP for completing them. The weekly challenges themselves are part of a season of challenges. Complete them and you'll earn an absolute ton of rewards. But for now, let's take a look at the ice cream trucks themselves. 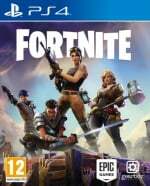 We'll explain how they work and how you can find them to make your life in Fortnite Battle Royale a heck of a lot easier. What are ice cream trucks in Fortnite? 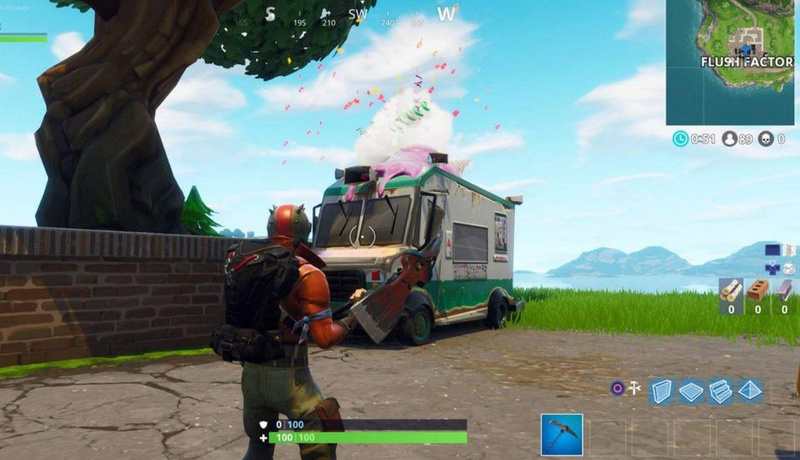 Ice cream trucks in Fortnite are just like their real life counterparts, except they're notoriously difficult to find. A big part of that is likely down to the fact they don't drive around looking for customers while playing a ridiculous song over tinny speakers. To help you identify them, check out the image of an ice cream truck in Fortnite below. They all look the same, so don't worry about different coloured trucks or anything like that. How do I find ice cream trucks in Fortnite? Well, you could do it the hard way and scour each map for them while playing. Or, you could just check out the handy map that Reddit user FortniteBR_Buzz helpfully created! It seems that a big majority of them are in locations where you're bound to find a fight, so be careful! What do I do when I find an ice cream truck? You don't have to do anything special, just get close to it and keep an eye out for the party poppers. If you see (or hear) them shoot out of the ice cream truck, you've activated it. Bear in mind that you don't have to visit all of the ice cream trucks in a single match if you don't want to. You do have to complete the match after visiting an ice cream truck for it to have an effect though, so don't just run to five of them and quit out. @daveofduncan Explode in a shower of party poppers! Haha, I hope the guide was helpful. 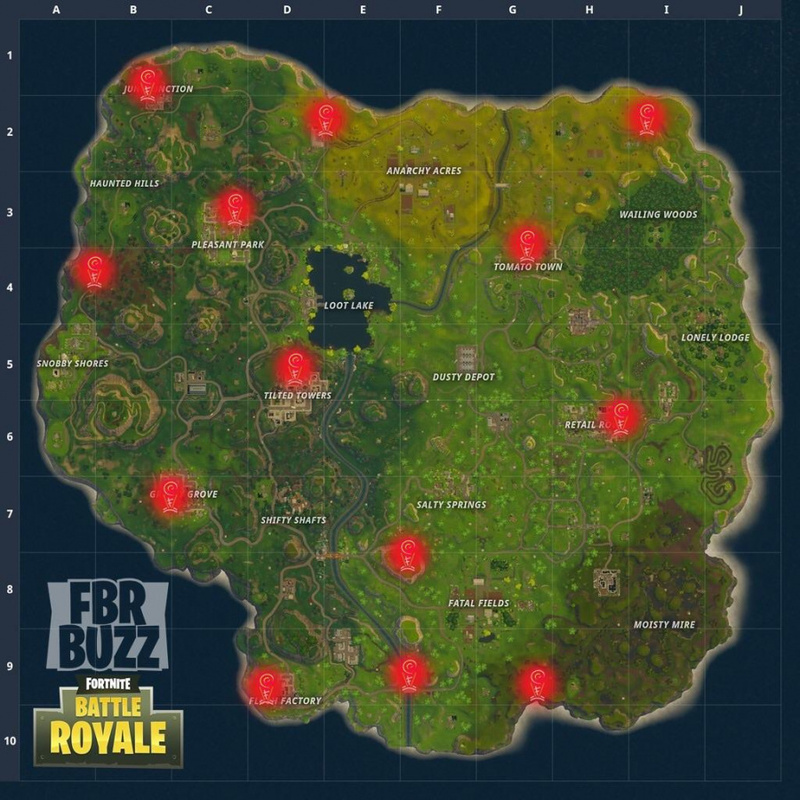 The ice cream trucks are just there for the current weekly challenge. Its nice when you get a group of players together trying to detroy them and it still takes a long time.